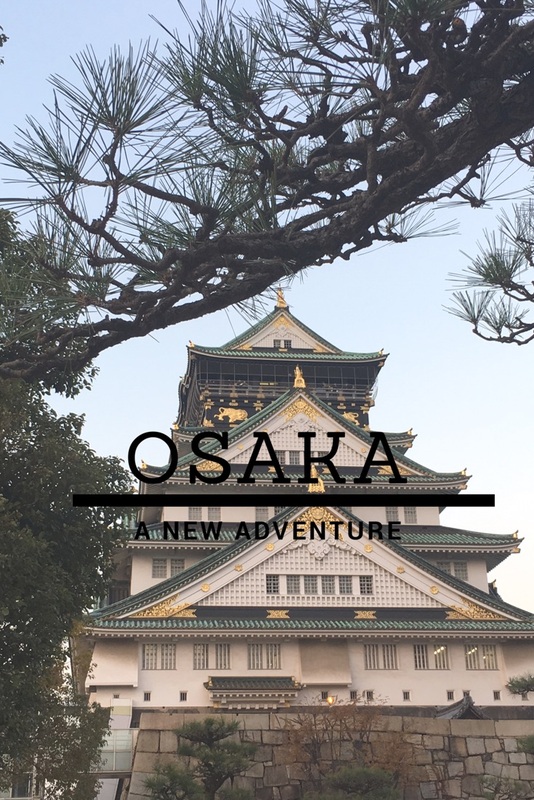 It’s been awfully quiet around here, but today I want to invite you to start a new adventure with me: Living in Osaka. After a few tumultuous months, my husband and I are now settled in our new apartment in Osaka, have unpacked (nearly) all the boxes and finally got an internet connection set up, so the mobile data of my phone might actually be enough this month. Of course it wasn’t a spur of the moment decision to move to Osaka, but it wasn’t really planned, either. My husband wanted to change jobs and while on the hunt, he found by chance an opening by a company he was really interested in, got invited to an interview and hired on the spot. So now we are living in Osaka, I’m trying to be the perfect japanese Housewife while finding time to work, blog and have a social life, and I am very much looking forward to exploring our new town. So far we’ve seen a lot of our new neighborhood and had some interesting encounters with the locals, who are very friendly and open. Have you been to Osaka? Is there something you might want to see pictures of or read about? Let me know in the comments! You are not still here?